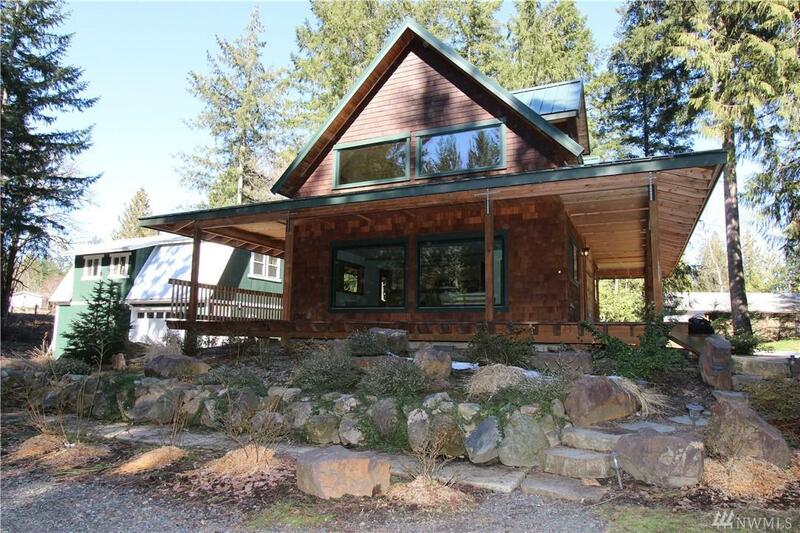 Craftsman charmer on over an acre of privacy. 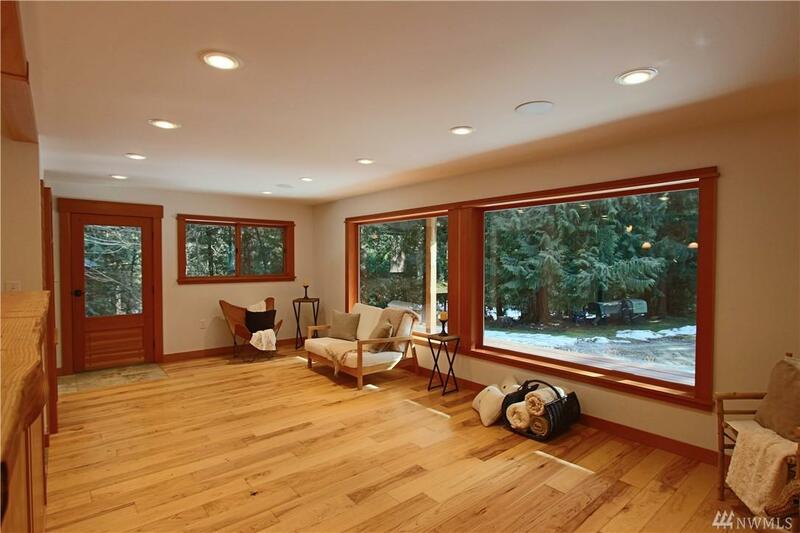 High end finishes such as vertical grain fir custom doors & woodwrapped windows make the home warm & inviting. 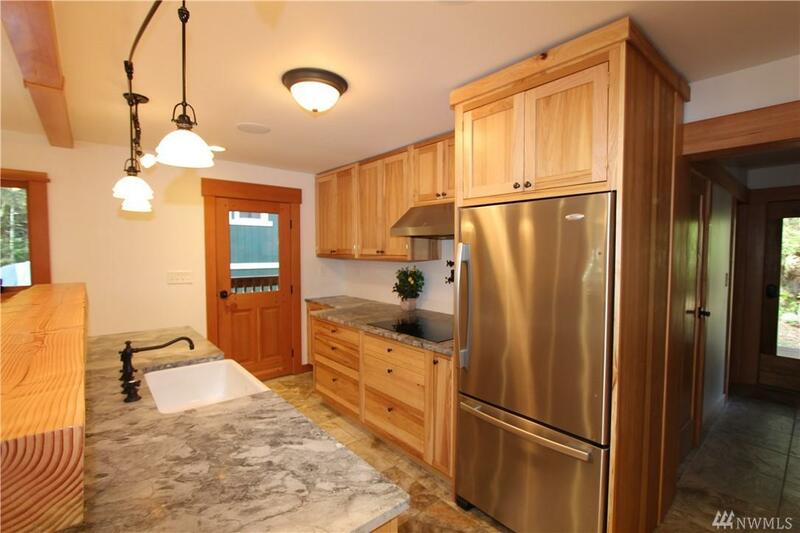 Kitchen w/ custom cabinets, granite counters & wood slab breakfast bar. 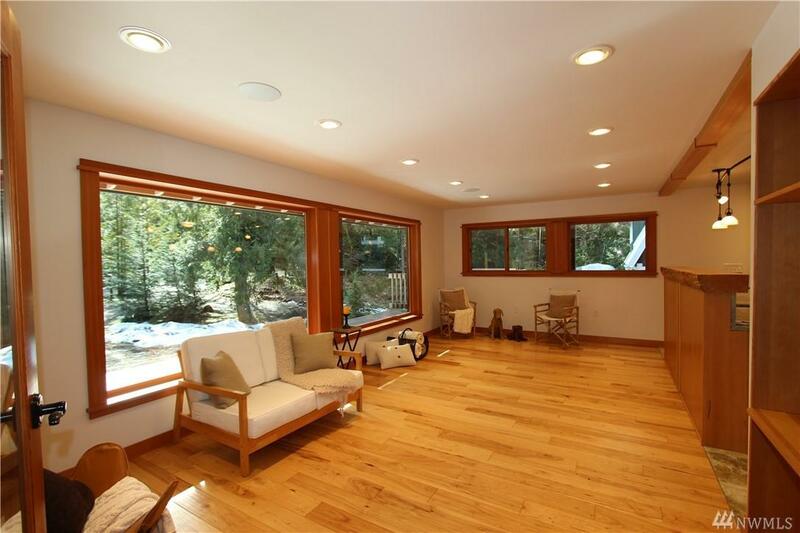 Cozy radiant hydronic heating and blown in spray foam insulation make this home energy efficient. Quality fixtures all throughout, polk audio built in ceiling speakers. Bathrooms w/ custom tiling, river rock & slate. 1,200 square foot of wrap around deck! Detached shop!